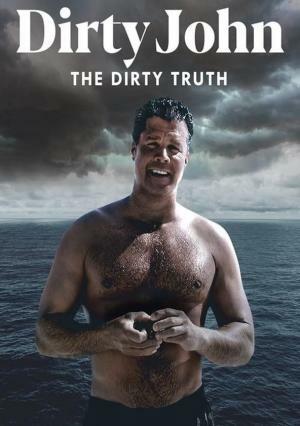 Rate "Dirty John (TV Series) (2018)"
Dirty John is a true crime story focusing on the life and exploits of John Meehan (Eric Bana) nicknamed Dirty John. L.A. Times Journalist Christopher Goffard first heard of Meehan when he learned that the police were investigating a possible murder in Newport Beach. Upon investigating, Goffard discovered a bizarre web of deceit and abuse. The main focus of the story is Meehan's relationship with businesswoman Debra Newell (Connie Britton), who he met via Internet dating. "[It] might excite original diehard 'Dirty John' fans (...) Good storytelling in one medium doesn’t necessarily make sense in another." "Some of the essential vitality and veracity of the material has been lost. In its place, I can't point to much insight or advantage added by the new medium."